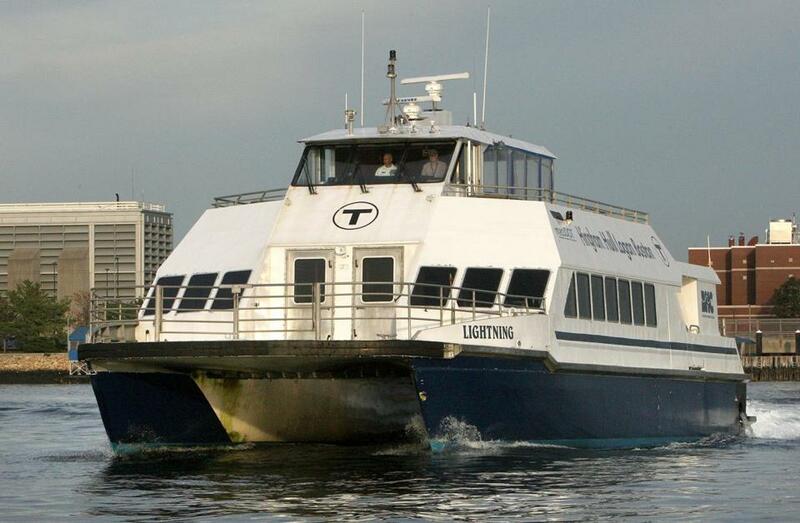 Under a new contract with Boston Harbor Cruises, it will cost more than $13.5 million a year to run the T’s three ferry routes, compared with about $10 million last year. In an era of a million different opinions about transit around Boston, there seems to be one big point of agreement: The water is the way to go. From special interests liberal and conservative, to the casino operator in Everett and the convention center authority in South Boston, everyone wants more ferries around Boston. “While no one in the room — including the most staunch advocates for water transit — believe it’s a silver bullet, it seems very real that there is an appetite for an improved ferry system,” said Jesse Mermell, president of the left-leaning Alliance for Business Leadership, who brought a group of business leaders out on the water Thursday to demonstrate the potential for expanded ferry service. Her advocacy comes after the right-leaning Pioneer Institute — usually a critic of expanding the MBTA — suggested last year the agency should consider additional ferry routes, citing them as cost-effective and reliable forms of transportation. More than 4,000 riders a day take one of the T’s ferry lines, which include stops on the downtown waterfront and Logan Airport from Hingham, Hull, and Charlestown. Fares range from $3.50 to $18.50. Fares are likely to increase across the MBTA next year, including on the ferry, though they are limited by law to a 7 percent hike. Some of the increased operating costs — about $300,000 a year — are because of increased staffing on the boats. But at a public meeting Monday, T officials said the high price may be because of Boston Harbor Cruises being the only bidder and not facing competition from other companies. Members of the agency’s governing board said the T should figure out how to get more companies interested in running ferries. Greg Sullivan, research director for the Pioneer Institute, said the increased costs are “disappointing” and indicate a “failed procurement.” But it shouldn’t dampen the state’s interest in expanding ferry routes. The state Transportation Department is studying new ferry routes that could serve more riders. Meanwhile, other parties are getting into the business. The Encore Boston Harbor casino — set to open next year — plans to deploy ferries along the Mystic River and the harbor that will be also open to the public, while the Massachusetts Convention Center Authority soon will run ferries during rush-hour between North Station and the Seaport District. That service was once supposed to start this fall, but has been delayed until 2019. Transportation Secretary Stephanie Pollack said the growing interest in adding ferries means the T must get a better grasp on costs. “The T needs to be . . . informed by what it’s likely to cost if we wanted to introduce any new routes,” she said.